Offer live chat support to your valuable customers for free by integrating the Facebook Messenger service to your Magento store. Having a live chat representative available on your site is a great way to increase sales and improve customer experience ensuring your customers have a positive shopping experience. 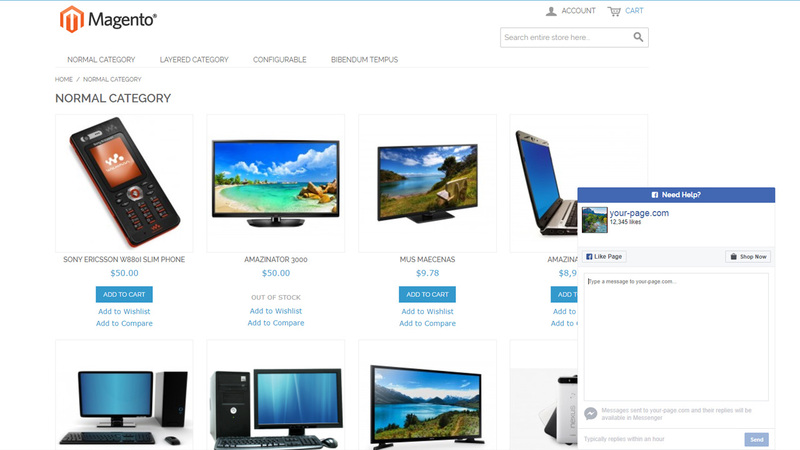 Answer questions about your products, offer order status updates and more directly through the Facebook page chat. This extension allows you to customer the Messenger chat box by allowing you to define the width, chat box title, showing your page cover photo and more. 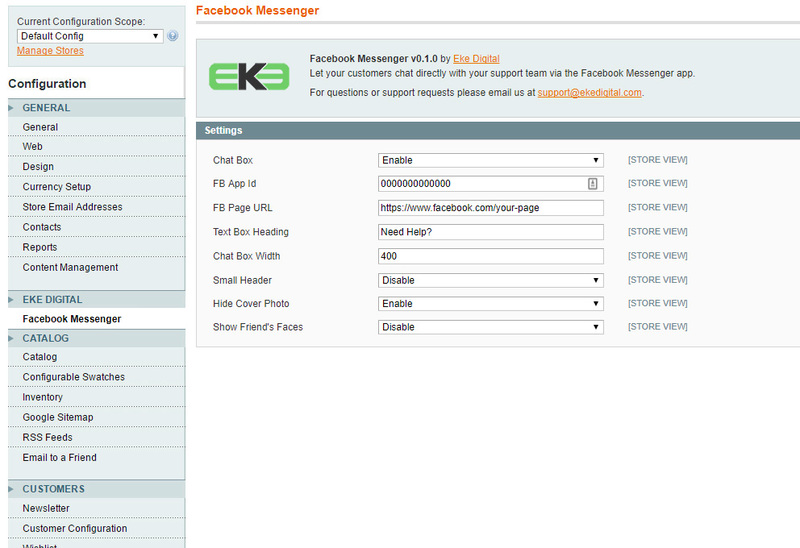 A free Facebook account, app id and Facebook page is required for the messenger service to be usable. 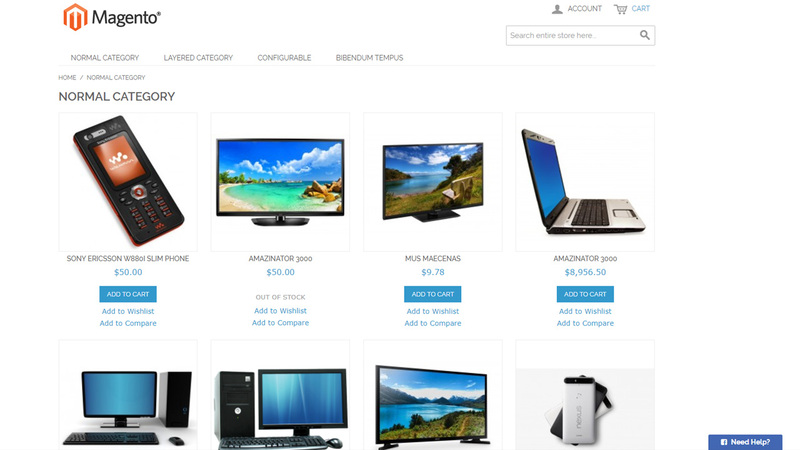 Setup takes only seconds and will work with any Magento theme out of the box.